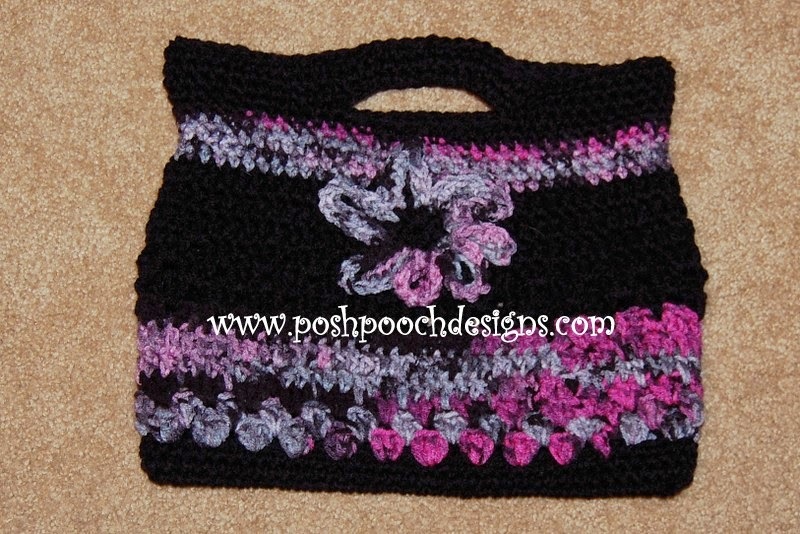 Oh I not only love the design of this purse, but the colors are gorgeous too! I’m not much of a flower person when it comes to crocheting for myself, but I have to admit the flower adds a nice touch here. The pattern calls for a worsted weight yarn and a J crochet hook.